The Oregon Zoo is one of the largest, most diverse and popular zoo in North America. Formerly known as the Washington Park Zoo, it was established in the year 1888 followed by a man’s donation of his animals to the city of Portland. Today this 64 acres zoo is home to more than 2,200 animals representing 260 species. The zoo hosts excellent seasonal events including concert series. Spectacular exhibits that will take visitors from the Great Northwest to the African Savanna are all here in this zoo. 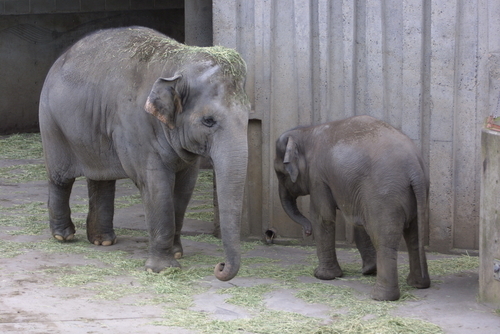 Oregon Zoo is known for its world famous animal breeding programs for Asian Elephants and California Condors. This zoo has been accredited by the Association of Zoos and Aquariums. Oregon Zoo is hardly at a distance of 5 minutes from downtown Portland along Highway 26 West. The zoo can be reached via Interstate 5 for those travelling from south and north. You are recommended to take I-84 if travelling from the west. Take Highway 26 while travelling from the east. For more information please log onto the official website. There are several modes of transportation available for the convenience of the visitors. The daily metro express MAX Light will allow you to get down right at the entrance of the zoo. It runs downtown from the suburbs to the west and east from the airport. The nearest airport is the Portland International Airport. Those of you planning for an adventurous bike ride to the zoo are recommended to take access point to the Washington Park from Salmon Street. The Oregon Zoo has a long history which summarizes the journey which had started with two bears. It also tells the story of a kind hearted man named Richard Knight who had put up a fight till the very end for the welfare of these first two animals who marked the beginning of the zoo. 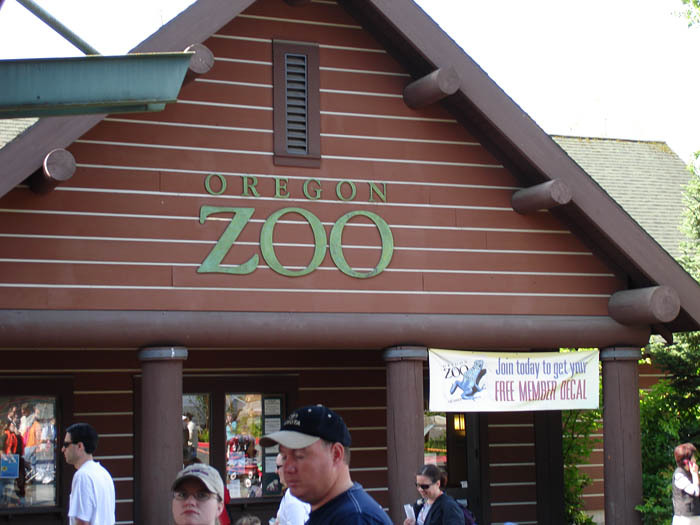 Today the Oregon Zoo is one of the oldest zoos in North America dating back to 1888. What had began as an interest had prompted Richard Knight to collect animals from his former sailing friends. However, soon he discovered that caring for the animals was something that he could not handle all by himself. Knight’s next act was not only wise but it was also a result of his sheer compassion and care for the animals. When proposal to sell these animals was declined by the city of Portland, Knight finally donated these animals to the city. November 8th 1888 marked the beginning of the then called Portland Zoo or Washington Park Zoo. As the years went by many animals were added to the zoo’s collection. By the year of 1894 the zoo was home to more than 300 animals. The zoo was also relocated several times during the coming years. However, it was July 3rd 1959 when the zoo was opened in the current site which has been constant ever since. The zoo’s popularity got heightened in 1962 when the first Asian elephant to the Western Hemisphere was born in the zoo. Simultaneously the zoo’s breeding program also came to recognized as one of the most successful in the world, when 28 calves took birth again in the zoo. The management and ownership of the zoo was handed over to the Metropolitan Service District in 1976. 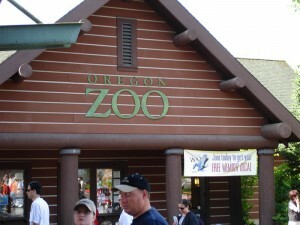 The zoo acquired its final name as “Oregon Zoo” in April 1998 after the Metro Council had renamed it for the last time. 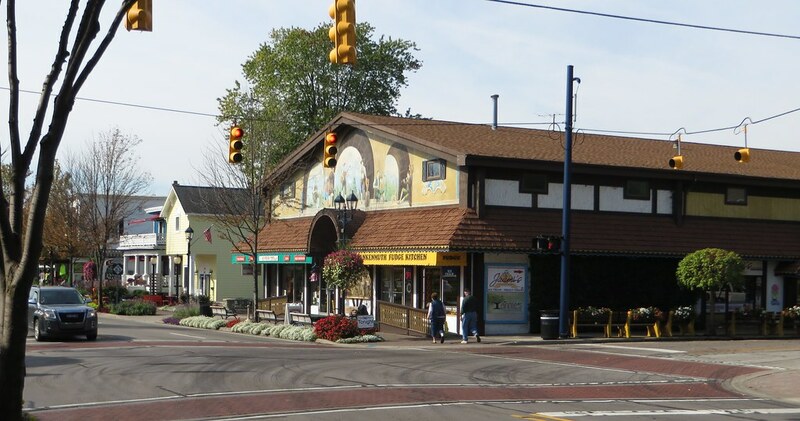 By November 2008 a $125 million bond measure had been approved for the zoo’s infrastructure and improvement. Henceforth the zoo has been one of the top family destinations attracting more than millions of visitors every year. Oregon Zoo boasts of spectacular exhibits that cannot be missed! This exhibit has been around for over 20 years now and still draws hundreds of visitors like ever before. Africa Rainforest rests on an area covering 1.3 acre. The exhibit holds a brilliant collection of animals ranging from Egyptian Fruit bats, King Columbus Monkey, White-faced whistling ducks, Nile Monitor lizards, Hooded Vultures, Allen’s swamp monkey, Rodriguez Fruit Bats and many more. Apart from viewing the majestic animals, you can also look forward to splendid artwork. There is more with the Kongo Ranger Station which is more or less a model of a safari excursion. This intriguing exhibit sort of teleports visitors to the pre-historic time by using animatronic models of the giant creatures called dinosaurs. 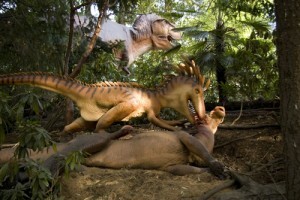 Visitors love and enjoy every bit of this exciting exhibit with fake dinosaurs that roar and rumble. The exhibit also features a dig site, Elephant Museum toys and fossil puzzle that engage visitors in getting back the fossil together. Due to the success of this exhibit, Oregon Zoo added a new dinosaur exhibit in 2010. The exhibit was named Prehistoric Predators. As the name implies Africa Savanna is all about the East African animals. This exhibit covers an area of 4 acres. Apart from the animals there is also a bird sanctuary and large mammal habitats. Animals like the black rhinoceros, hippopotamus, Naked-Mole rat, Egyptian Spiny Mouse, hamerkop, Hingerback Tortoise, Weaver birds, spiny-tailed lizards etc are the spotlight of this exhibit. The zoo is giving thought to the idea of expanding the exhibit to 6 acres for the elephants. This exhibit that includes seven bears has been sub divided into three separate exhibits. One exhibit that is home to a male and female bears was opened in 1986. Provisions for two water pools for these animals have been made. The second exhibit which also houses another two polar bears is close replica of the Hudson Bay area of Canada. In the third exhibit visitors will come across two Malaysian sun bears known as Jody and Vivian. Visitors will have a fun time observing these ferocious yet adorable beasts. Great Northwest is a by far the largest exhibit featuring wild kingdom native to the western regions of the Pacific Northwest. It comprises of a total of eight areas namely the Black Bear Ridge, Cascade Stream and Pond, Eagle Canyon, Cascade Crest, Steller Cove, Elk meadow, Cougar Crossing and Trillium Creek Family Farm. All these areas with the exception of Steller Cove are interconnected via the Cascade Canyon Trail. Beavers, egrets, North American river otters, herons and Ring tailed cats are housed in the Cascade Stream and Pond. This is the most former section of this exhibit. The Cascade Crest has mountain goats living in a 10,920 square feet area that resembles a mountain. 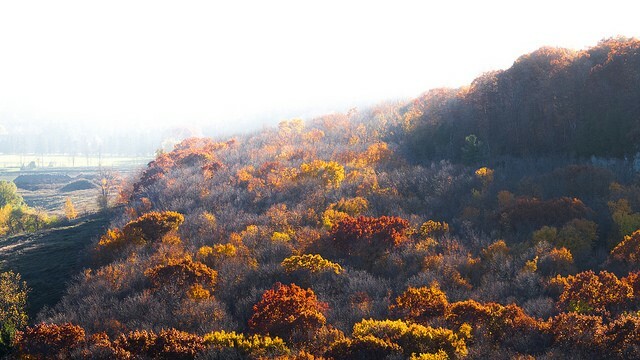 The Black Bear Ridge features three American Black bears along with two bobcats. Elk Meadow is home to elks and Gray wolf. There are also other zoo exhibits that are equally fun and exciting with animals of all kinds. Some of these exhibits are Eagle Canyon, Amazon Flooded Forest, Insect Zoo Hut, Asian Pigs and the Red Ape Reserve. For more information please log onto the official website. Ticket prices are as follows. Parking charge is $2 per vehicle. Please note that the parking fee is not applicable to members. For most people, the USA is all about casinos, vibrant nightlife, and youth entertainment. However, there is something more in this country. To your surprise, this country is blessed with some of the most beautiful and exotic places in the world. Starting from wondrous natural phenomena to spectacular cities the USA is a must visit for any family craving to have an exotic vacation through luxury car rental. There is something for every traveler visiting the USA. Your travel to the USA wouldn’t be complete without having a glimpse of this natural wonder. When you are visiting the USA, the Northern Lights or Aurora Borealis, which is known as one among the most fascinating natural phenomena in the world, must be in your travel list. The heavenly view of the bright lights swirling across the sky is an once-in-a-lifetime experience for any nature lover. These beautiful green bands of lights created due to the collision of solar particles with earth’s magnetic field will captivate your senses and glide you into a dream world. 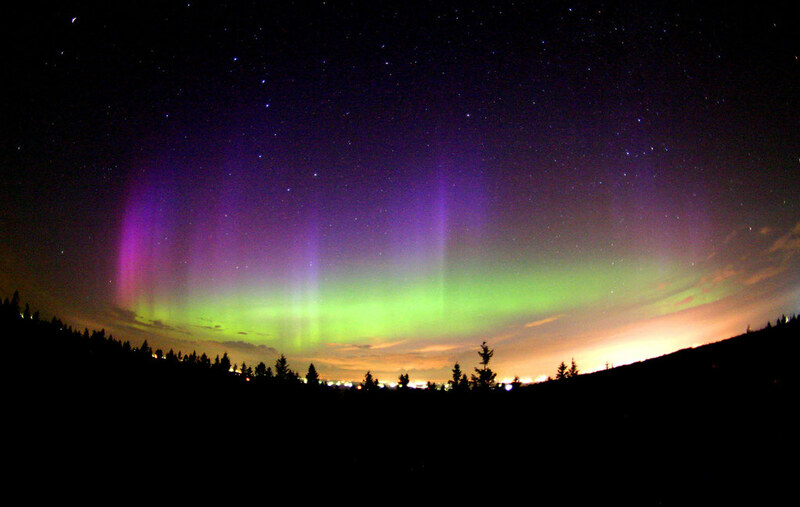 The best time to witness this captivating display of lights on the Alaskan sky is during the fall and winter seasons. Each and every member of your family will thoroughly enjoy these shafts of colored lights lighting up the night sky. With a number of flower shows, spectacular events and festivities, and plenty of fun things to do, this place will keep every member of your family extremely busy throughout the stay. To make the most out of these exotic places while travelling through luxury car rental make sure to plan your tour itinerary well in advance. So, what are you waiting for? Pack your bags and start off for a memorable journey of the USA.